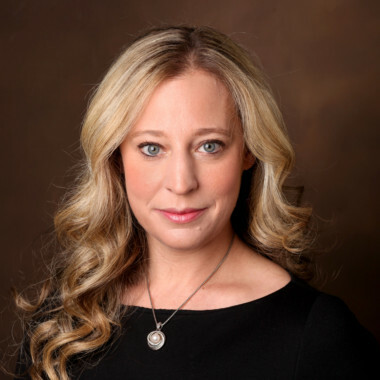 Kim Sandler, MD is currently an Assistant Professor of Radiology and Radiological Sciences at Vanderbilt University Medical Center. She completed her fellowship training in Cardiothoracic Imaging at Vanderbilt in 2015 and now interprets diagnostic imaging studies for pulmonary and cardiovascular medicine. Dr. Sandler is the Co-Director of the Vanderbilt Lung Screening Program, which has enrolled more than 700 patients since being established in 2013. She hopes to save lives by increasing the number of patients enrolled in our lung screening program so that we may detect early stage lung cancer. Her research interests include improving outreach for lung screening, particularly for women and minorities, and improving our ability to differentiate benign and malignant lung nodules with CT imaging. 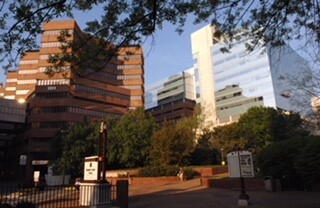 Vanderbilt University Medical Center is an academic institution providing multidisciplinary care in Nashville, TN.